This Revere Beach neighborhood has been turned into a frozen mix of cars and several feet of slush. 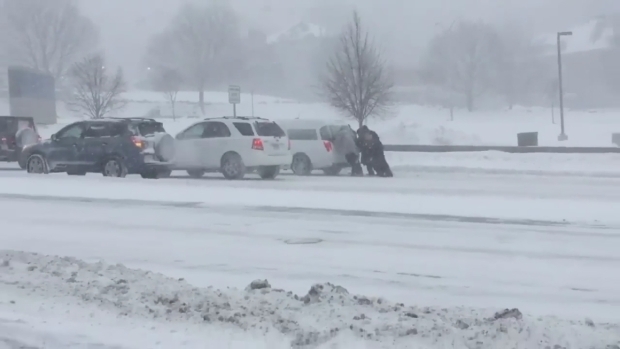 The blizzard that walloped New England on Thursday presented a host of memorable images. 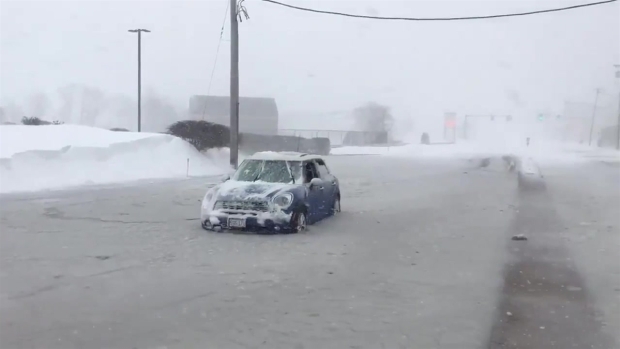 Neighborhoods turned into icy swamps dotted with submerged cars and bystanders helped to push a hearse stuck in the snow. Through it all, predictably, the Patriots conducted business as usual. 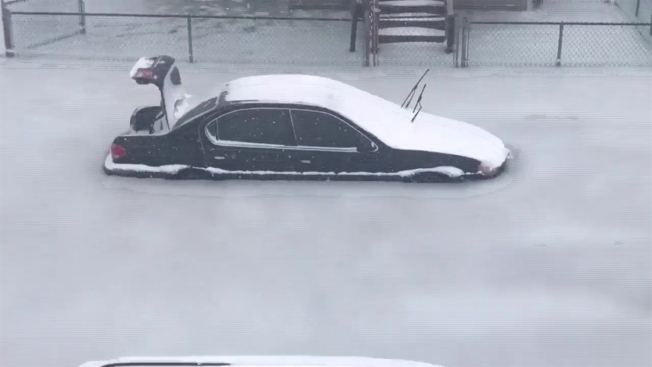 The driver of this car became stuck on Southern Artery in Quincy, Massachusetts as the area deals with flooding from Thursday's snow storm. A blizzard and frigid water could not keep this surfer out of the waves at Green Hill Beach, Rhode Island. 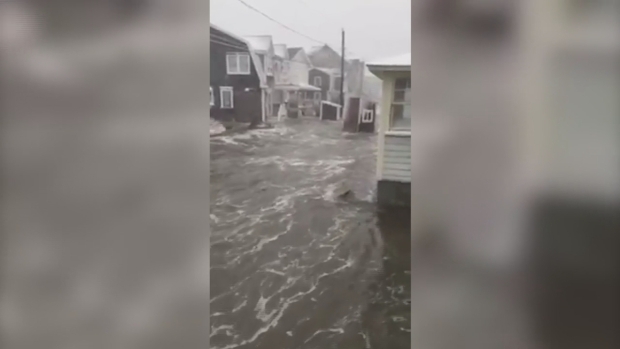 The fury of the storm is captured in this one video that illustrates the wind, flooding, snow, and waves crashing over the seawall in Scituate, Massachusetts. 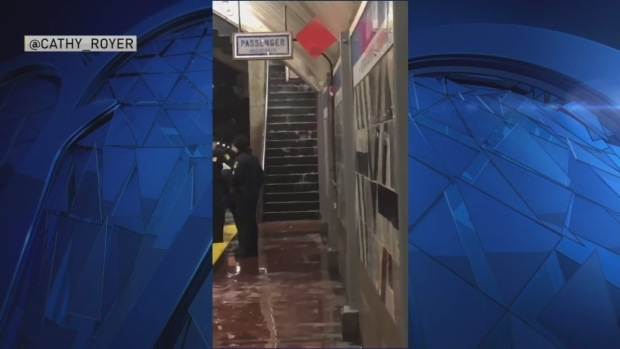 Lawrence, Massachusetts residents show the widespread flooding that occurred inside their apartment building. The snowstorm, much like most of their opponents, was unable to stop the New England Patriots on Thursday. The team did opt to practice indoors as they prepare for their next game. The Patriots have a bye this weekend in the first round of the playoffs. Roads Turn to Rivers in Scituate, Mass. Severe flooding in Scituate, Massachusetts turned neighborhood roads into rivers filled with seawater.